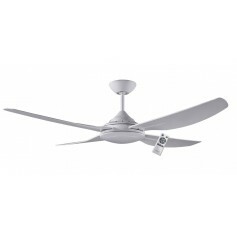 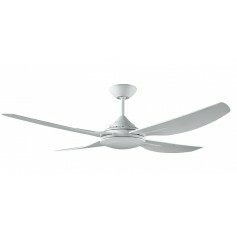 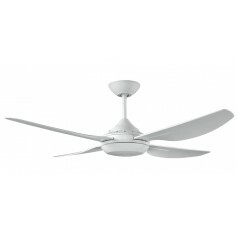 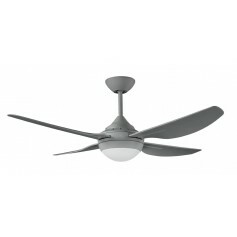 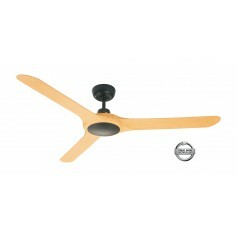 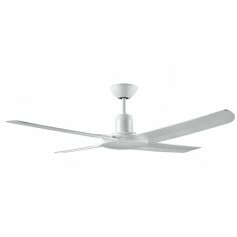 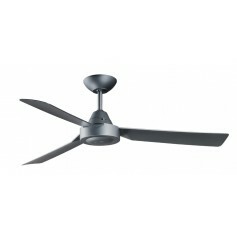 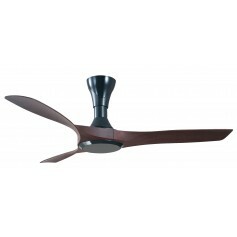 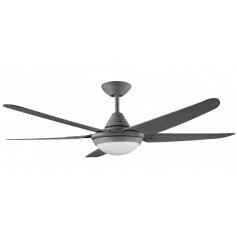 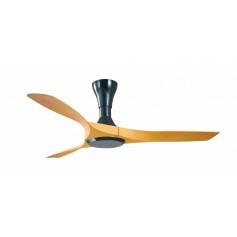 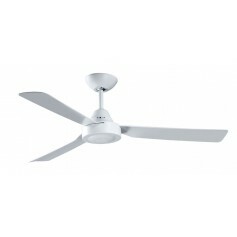 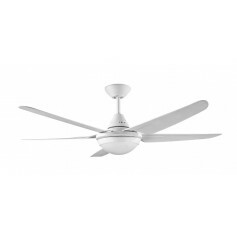 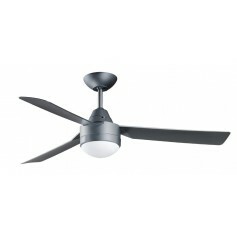 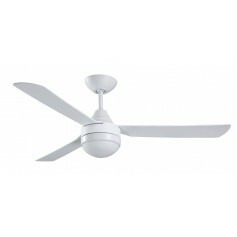 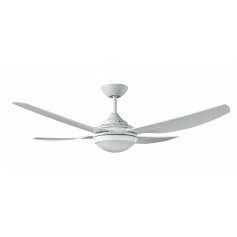 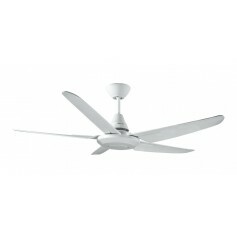 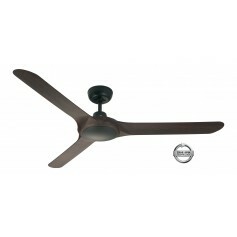 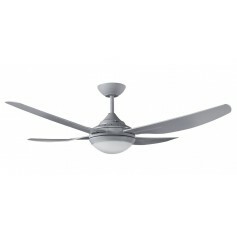 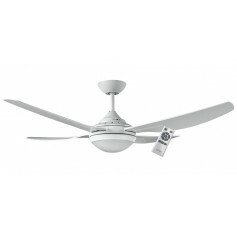 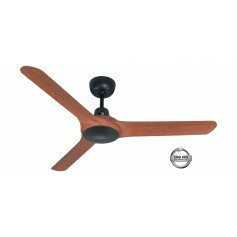 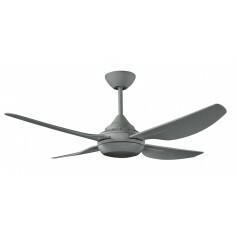 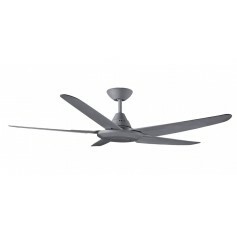 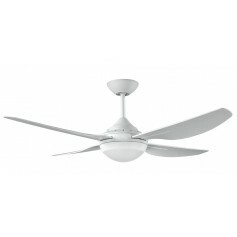 1250mm Fully Moulded Polycarbonate Composite 3 Blade Ceiling Fan with True Spin Technology motor. 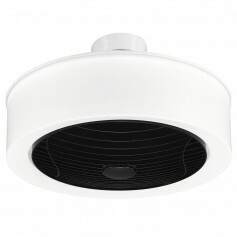 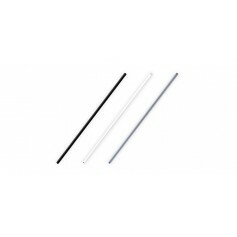 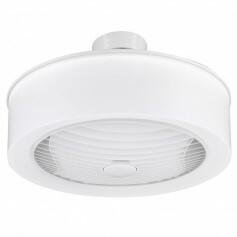 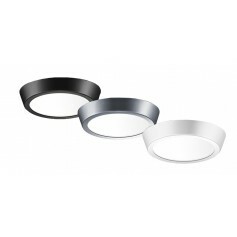 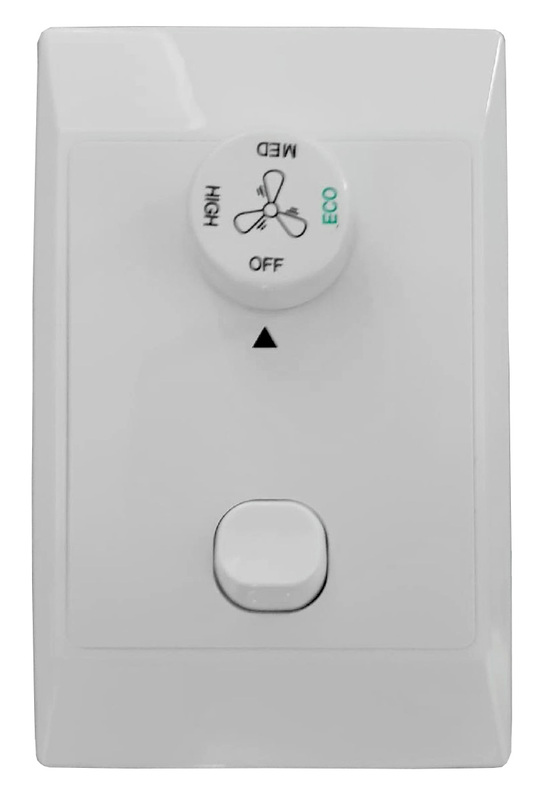 Suitable for indoor and covered outdoor applications. 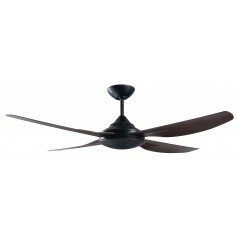 Precision moulded PC blades have been designed for superior balanced performance.